2018 will go down as the year enterprises started taking drones seriously. That's why it's not surprising that this has been a breakout year for Kittyhawk.io, who has secured key clients in the infrastructure and energy sectors. Kittyhawk's Founder, Joshua Ziering wants to make drones as essential to enterprise operations as laptops and email. Josh sees an inevitable future where passenger drone flights are mundane and a single operator controls a fleet of drones with a push of a button. Currently Kittyhawk is laying the groundwork for that future with its Unified Drone Operations Platform. 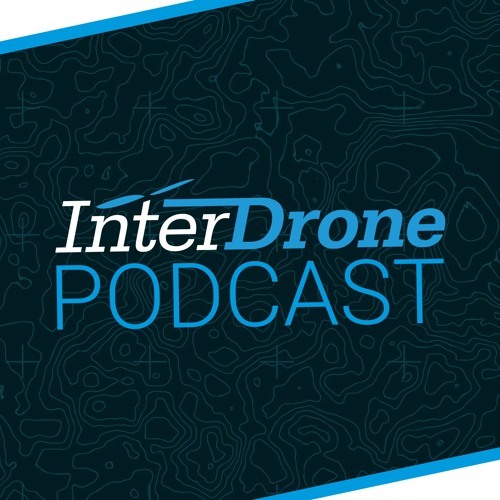 Listen to find out just how Josh and the rest of the Kittyhawk team plan to make drone use as simple as ordering coffee.